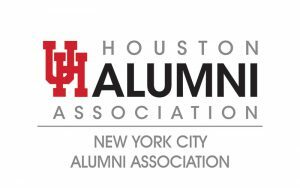 Welcome to New York Alumni Association! 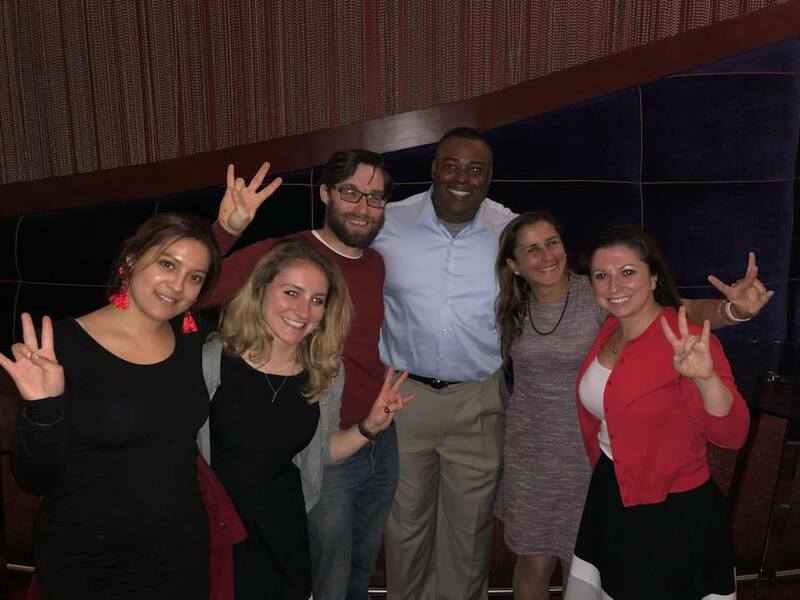 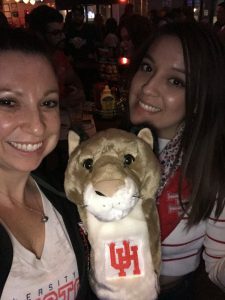 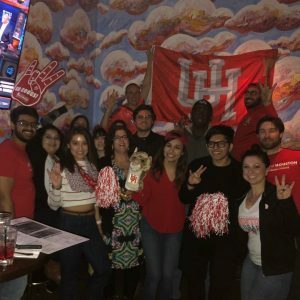 The New York Alumni Association is a constituency group of the University of Houston Alumni Association (UHAA). 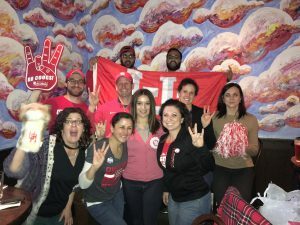 The New York City Alumni Association headed to Broadway to support one of the shining stars from UH. 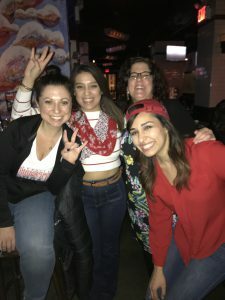 Jim Parsons will join Zachary Quinto, Andrew Rannells and Matt Bomer in the 2018 show.